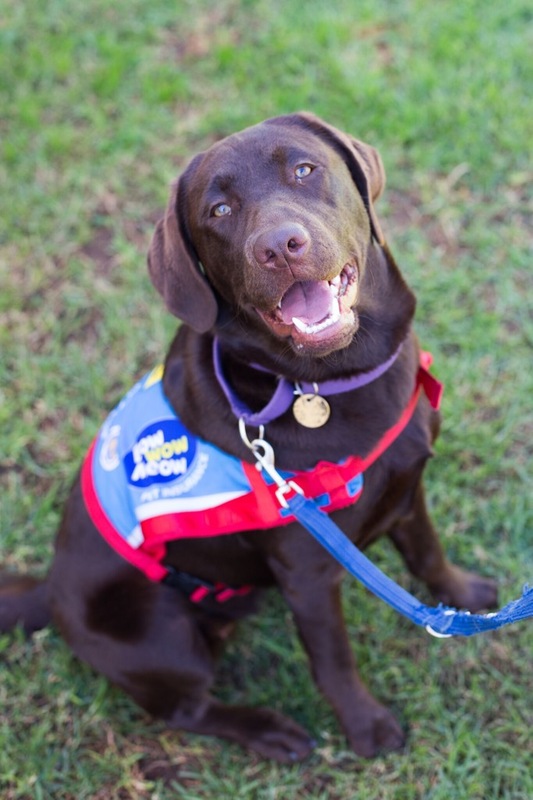 The Bow Wow Meow team is very excited to be sponsoring a beautiful Labrador named Kora to become an Assistance Dog. 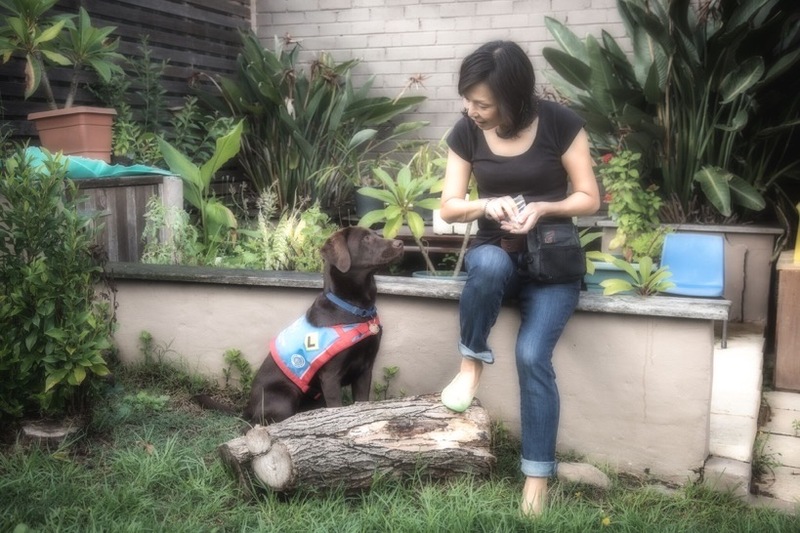 Assistance Dogs provides freedom and independence to people with disabilities. 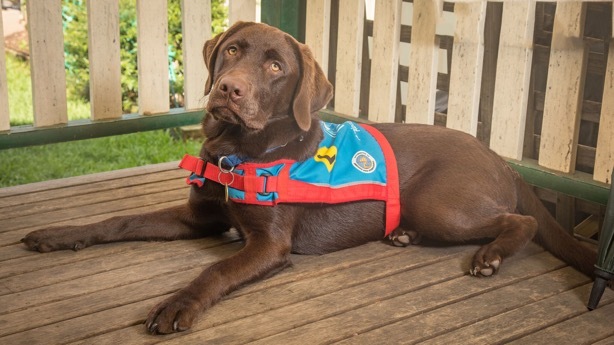 Dogs like Kora are trained to perform a range of tasks for people living with disabilities, ensuring that an Assistance Dog is not only man’s best friend, but man’s most helpful friend too. Now 11 months old, our Kora is maturing into a clever girl who ability to focus has literally come on in leaps and bounds.  We are proud to say that, thanks to her beautiful temperament and excellent progress with her overall development, Kora has also been shortlisted as a potential breeding dog! 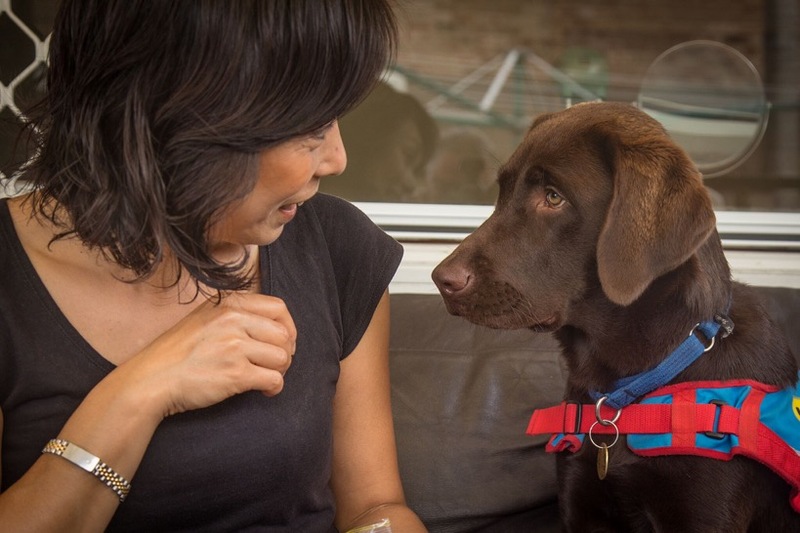 Kora has mastered all the basic obedience cues – ‘sit’, ‘down’, ‘hand’, ‘wait’, ‘come’, ‘shake’, ‘tip’, ‘leave’ and ‘turn’ – all of which make her regular Assistance Dog health checks very easy.  She has practised a lot of doggie manners and become adept at greeting her Puppy Educator’s home business clients by courteously sitting down to wait for them to come through the door. 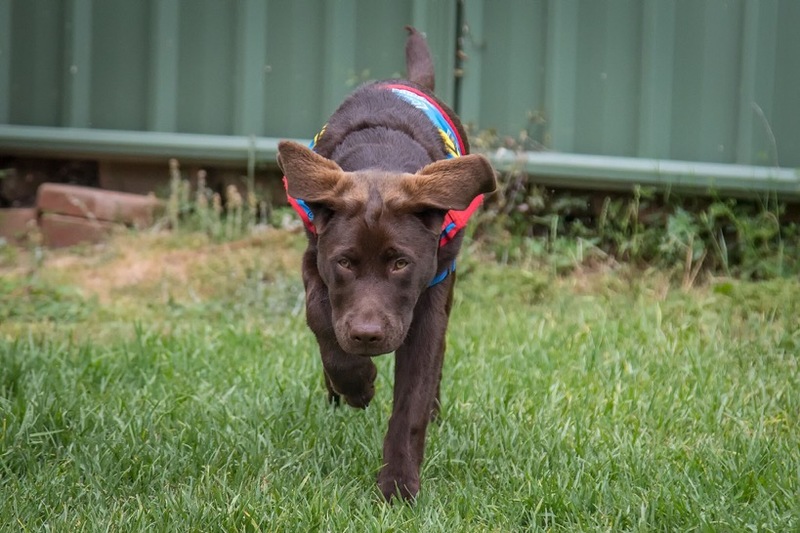 In recent puppy classes and outings, Kora has been extremely responsive and controlled. Shopping experiences are second nature to her now as she confidently walks alongside a shopping trolley, responding well to her Puppy Educator’s cues. She is also pretty good at settling down in public settings. Kora relaxing. Isn’t she beautiful? The next phase of Kora’s training will be to consolidate her basic obedience and positions around a chair, wording on the right side of the handler and building up her response to cues or commands in distracting environments. One special challenge she will be tackling is to increase her confidence around travelators but we have no doubts that she will take this in her stride with the same enthusiasm she has brought to each stage of her journey to become a life-changing pup.